Tomorrow brings the Beaver Moon or Frost Moon. This full moon of November was named so because the Native Americans knew it was time to get the beaver traps out and the pelts and food ready for Winter. Once the ponds froze they could not capture the beaver as easily. Beaver, much like the buffalo, provided essential skins and food for all the tribes across our country. Beaver still plays a part in the mountain traditions here. Local trappers benefit from the sale of the pelts and the flavorful meat. 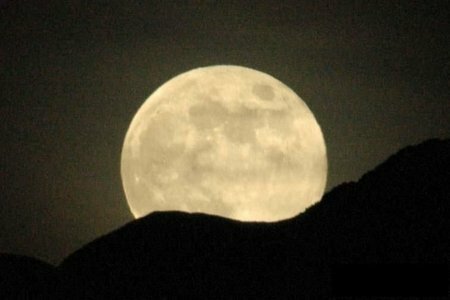 Tomorrow look up and enjoy the same beautiful full moon our ancestors enjoyed. Up here in the Boston Mountains, far away from the city lights, the view is fabulous! This entry was posted in Animal, Flora and Fauna, Folklore, Necessities, Traditions and tagged Beaver Moon, Boston Mountains, Frost Moon, Full moon, Moon, Native Americans in the United States. Bookmark the permalink.